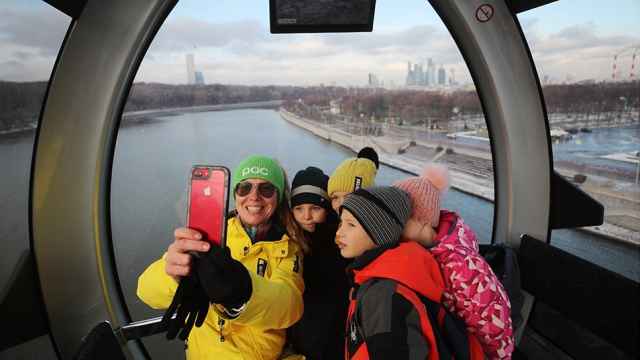 A security flaw had exposed the personal data of at least 12 million users of Moscow’s citywide wireless Internet network, allowing potential hackers to track movements in the public transportation system for almost a year. In a blog post last month, software engineer Vladimir Serov said he had uncovered the vulnerability on the metro’s publicly available WiFi authorization page. Maxima Telecom, the company that provides WiFi services in the Moscow metro, reportedly admitted that the security flaw had existed, but said in a statement that it had since removed the vulnerability by encrypting users' profile data, while rejecting media reports that there had been a massive data leakage. The Moscow WiFi network exposed personal data “including phone numbers, gender, approximate age, marital status, wealth, your home and work stations,” the The-Village.ru website quoted Serov as saying Monday. 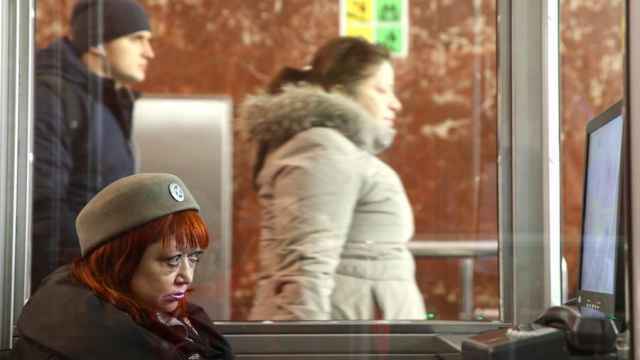 The insecurity allowed potential hackers to trace passengers' movements inside the metro, including their exact train carriage, Serov said. According to Maxima Telecom, 12 million users were signed up to Moscow’s WiFi network as of late 2016, the latest year that figures were released. 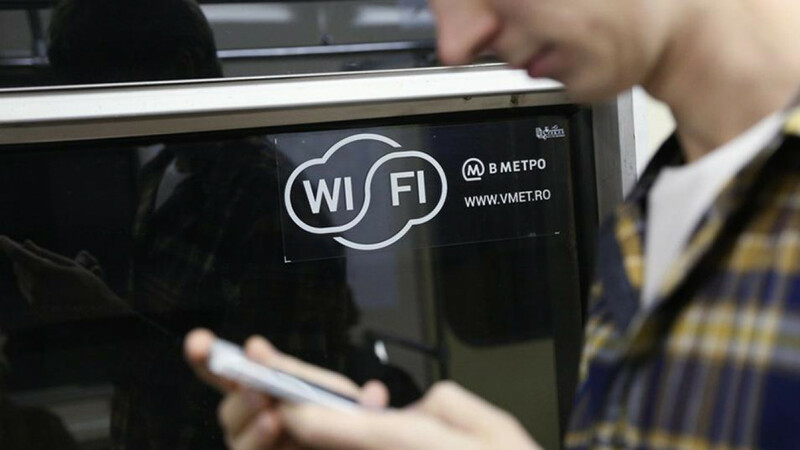 The same operator began providing WiFi access in the St Petersburg metro last year. The Village traced the public network’s vulnerability back to at least May 17, 2017. Maxima Telecom wrote that it had asked Smirnov to take down his blog post, which he declined to do and has since updated to confirm that the vulnerability has been “supposedly” removed. “Why should I remain silent about my personal data being treated like this?” The Village cited the software engineer as saying. 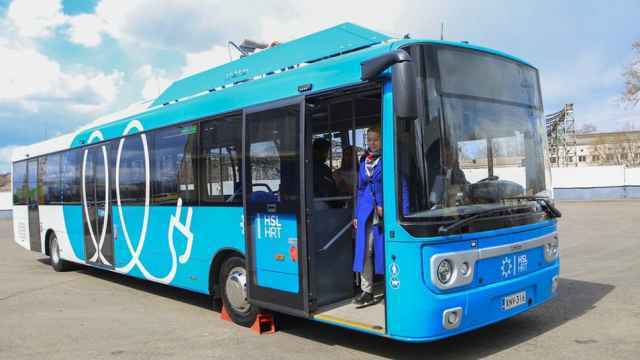 The Moscow region leads the country in vehicle emissions, accounting for one-eighth of all pollutants.